Disposable contact lenses are extremely popular these days. As an alternative to hard lenses of the past and rigid gas permeable lenses of today, they are generally considered to be far superior in comfort and wearability. They come in many different varieties, and it is important to know which is best for you. Visit Harrison Eyecare for all your contact lens options. Below, our trusted eyecare professionals give you a brief explanation of some of the major types of disposable contact lenses on the market today. Re-usable contact lenses are not what they used to be! Before the original Acuvue lens was introduced in 1987, patients were fit with contacts that were re-used as long as possible….sometimes up to one year! The result was nicked, torn, dirty contact lenses that caused corneal abrasions, infections and allergic reactions. Modern materials and manufacturing methods now offer us lenses that are removed at night, disinfected, and worn again. They are replaced before they get worn enough to cause problems. Most are monthly disposables. There are also lenses that are replaced every 2 weeks. The care is simple but very important. When replaced at the prescribed time, these lenses can be a great option. Daily disposable contact lenses offer the ultimate in good eye health, great vision and convenience. 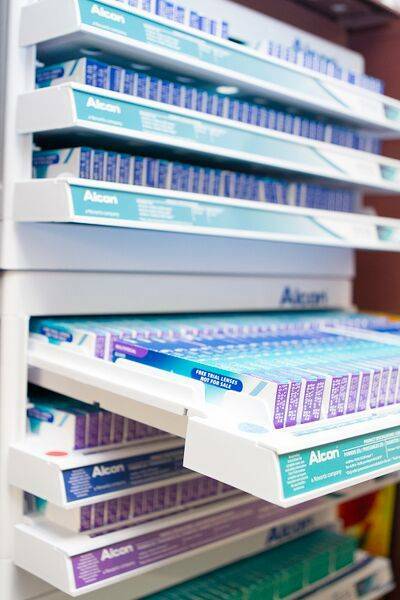 While seen as a recent development, we began fitting daily disposable contact lenses when originally introduced in 1993! Advances in materials and design now make these lenses available to nearly everyone. 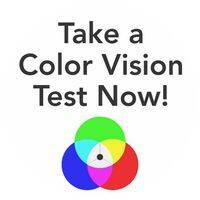 Lenses are available for near and far sightedness, astigmatism and bifocal prescriptions. These lenses are particularly beneficial for dry eyes and patients with allergies.